The WinTech Adaptive Fixed Seat can be installed on any recreational single that can accommodate an approximate 13.5"/ 34cm mounting area on the seat deck. The tracks (#7730) allow the seat to be adjusted forwards or aft in 1 inch increments with the click of a button. Tracks are located at 300mm width in accordance with FISA Adaptive rules. 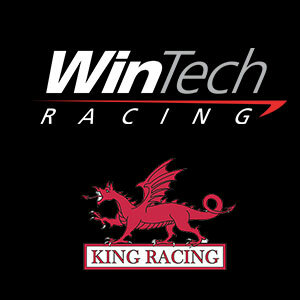 WinTech adaptive tracks fit right into existing holes for sliding seat tracks on all WinTech Explorers. (Older model Explorers may need to be re-drilled). 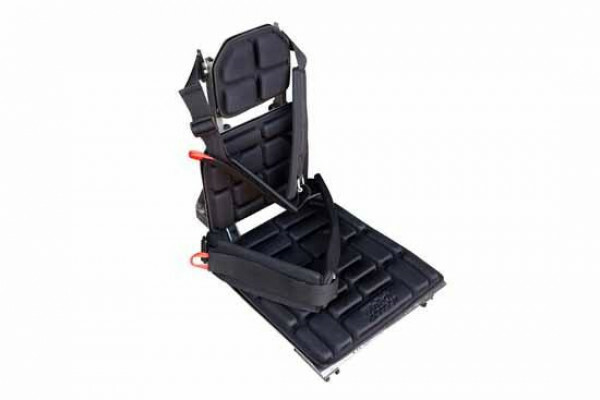 Seat back can be adjusted for height and layback using quick release cams. Installation directions and all fasteners are included with these special tracks. Seat Belt (installed) and Chest Strap (installed) and lap strap included.